Gain access to high-end pumps from high-quality brands when you shop online with BuyPumpsNow.com. Our business is proud to offer a wide array of pumps and more, including Busch, Gast, and Liquiflo pumps. We sell products that can be used for a number of different industries, including options for meat packing, paper, printing, and medical applications. We always have the items we sell on hand, so you can rest assured that you will receive the pumps you need in a timely manner. Furthermore, our business offers repair services for your Busch or Gast vacuum pump. Our company believes in providing personalized services. When you shop online for Busch vacuum pumps or any of our other products, you will be able to request same-day shipping if you place your order before 4 p.m. EST. If the item does not fit your needs, we offer a money-back guarantee. Additionally, our team provides live technical support services when you have problems or questions about the products you have ordered. 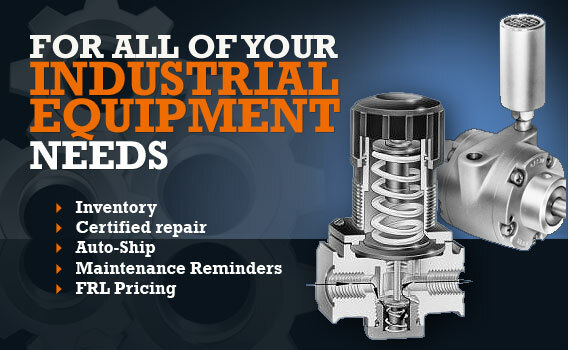 Take a look at our many quality pump selections and shop with us today. We get new products in all the time, so check back soon to see what additional new items we have available.